“The show is a hit”, said Hartmut Ziebs, President of the German Fire Services Association (DFV), to summerize expectations for the 16th RETTmobil 2016 from May 11 – 13 in Fulda. The international exhibition for rescue and mobility is on course for a new record: More than 500 exhibitors from 20 countries expect more than 25,000 trade visitors. During the main press conference in Fulda, members of the press received detailed information regarding the industry event. Representatives of local authorities and participating organizations stressed the global significance of the exhibition. This aspect was highlighted by Manfred Hommel. The chairman of the “Community of Interests of the Manufacturers of Ambulances and Emergency Vehicles” (IKR), the conceptual sponsor of RETTmobil, emphasized: “The current political situation and the extreme crises, as well as recent terrible attacks pose incredible challenges for all rescue and relief organizations.” Hommel, pleased about the “excellent development” of the exhibition, underscored the longstanding partnership with the fire services and the “excellent conditions in Fulda”. He thanked Petra Dehler Udolph and Dieter Udolph, Managing Directors of Messe Fulda GmbH, for the excellent preparation of the exhibition. The German Red Cross (DRK), the largest German aid organization, which is dealing with particular challenges these days, was represented by General Secretary Christian Reuter. The DRK assumes a clear position: The ambulance service is a basis of civil protection and an integral part of public service. DRK fully supports RETTmobil and would do so in the future. DRK President Dr. Rudolf Seiters is patron of RETTmobil for the second time since 2006. 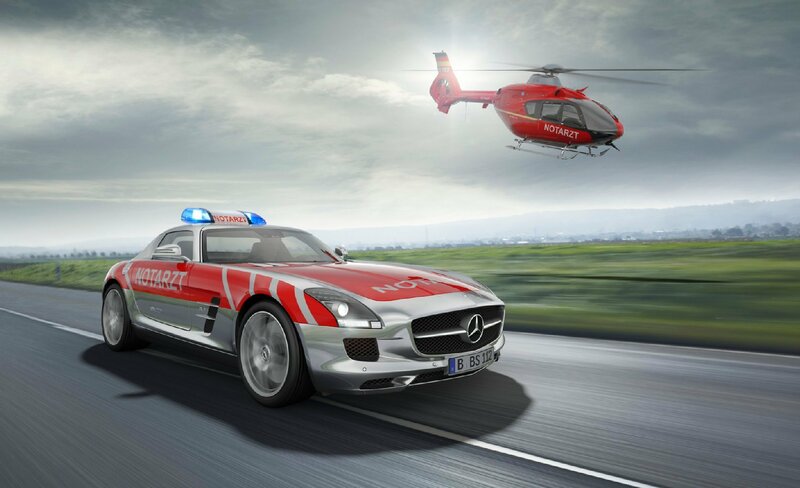 One of many important topics of RETTmobil is “violence against service personell”. 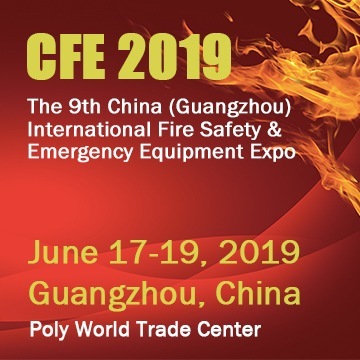 As fire chief Jörg Wackerhahn, spokesman for the Association of Firefighters in Rescue Service (AG FReDi), stressed, the focus is on de-escalation training. Again this year, the AG is committed to education and the issue of major accidents. Immediately after the opening of the exhibition on Wednesday, May 11th, at 10am, FReDi hosts a panel discussion on “Abuse of the emergency services? – Importance of the emergency service in the German health system.” at the exhibition forum. 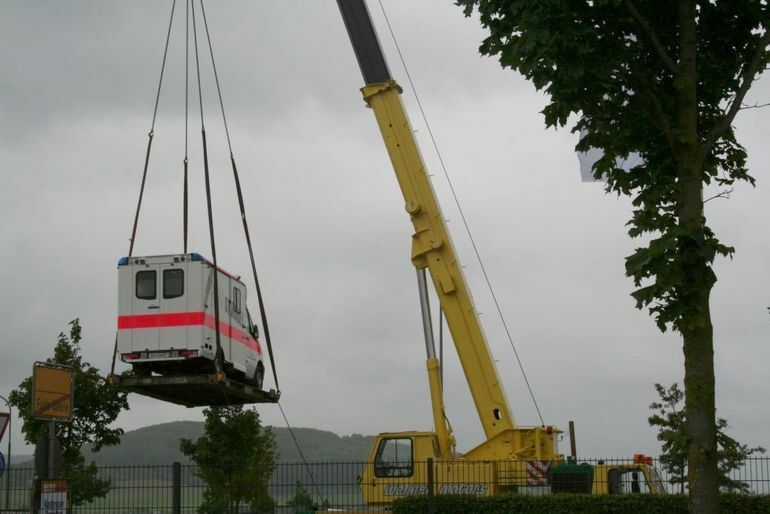 Wackerhahn also presented this year’s education offerings during RETTmobil with medical emergency rescue services trainings and workshops in seven small groups and eight modules, each with two or three speakers. Included are topics such as problems in the care of children and elderly people. Manfred Hommel had praised the Fulda fire department: “RETTmobil would not have made it to the 16th edition without their help.” Fire department Chief Thomas Helmer promised a “very attractive program” with two daily workshops on “lifting bags”, “hazardous materials” and “decontamination”. In addition, jump rescuers will demonstrate how people can be saved from high altitudes in situations of extreme danger. Two more of the numerous attractions of the trade show are one of the fastest fire engines in the world and the world’s largest ambulance built from Lego-bricks. Fulda Mayor Dr. Heiko Wingenfeld called the exhibition a “matter of the heart” and pointed to the current challenges in rescue. An unchanged moderate admission price of ten euros.